Open Word, and you should be able to see the Dynamics AX ribbon bar that is added when the Dynamics AX Add-In’s for Office were installed. 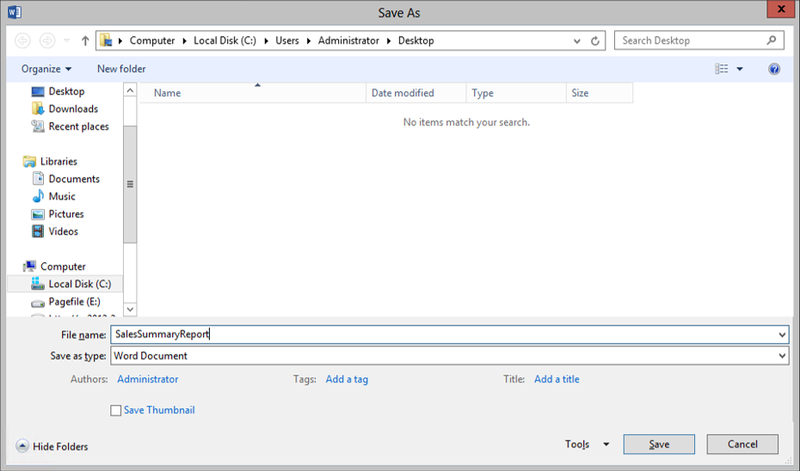 To start creating your document, click on the Add Data button within the Design group. 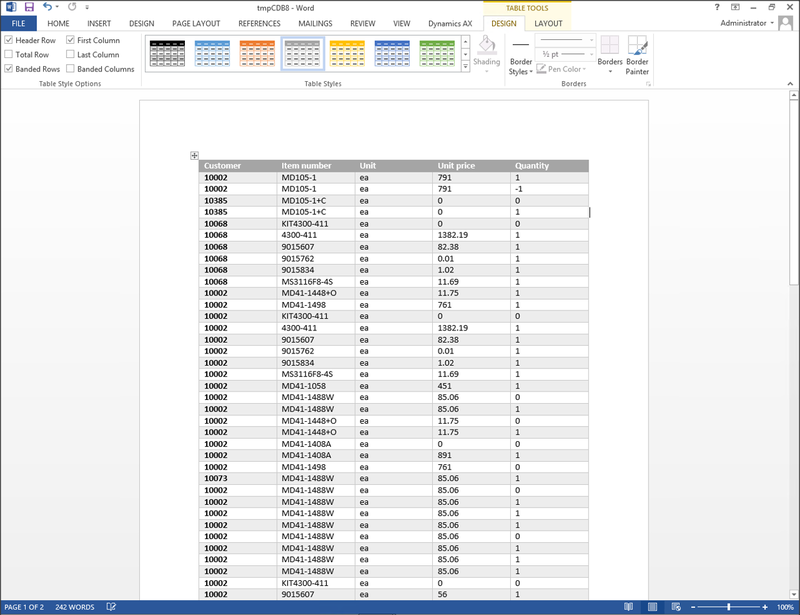 This will open up a dialog box that shows you all of the published data sources that you can use within Word. In this case we will select the Sales orders query. 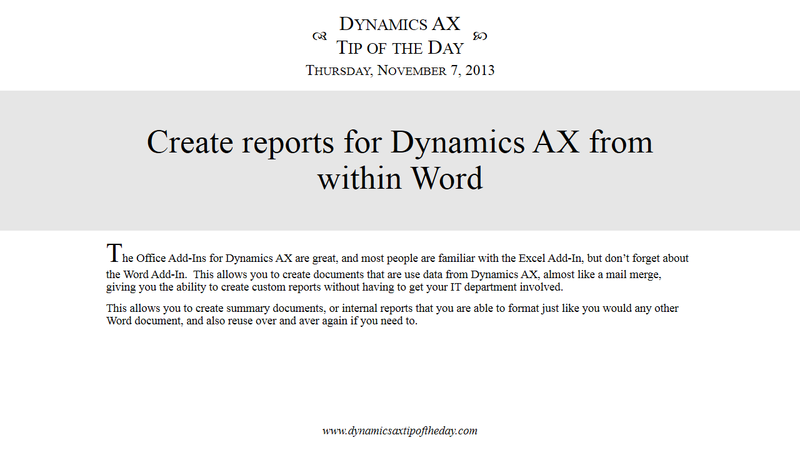 A new Dynamics AX panel will show up on the left of the document with all of the available fields that you can add to the report. 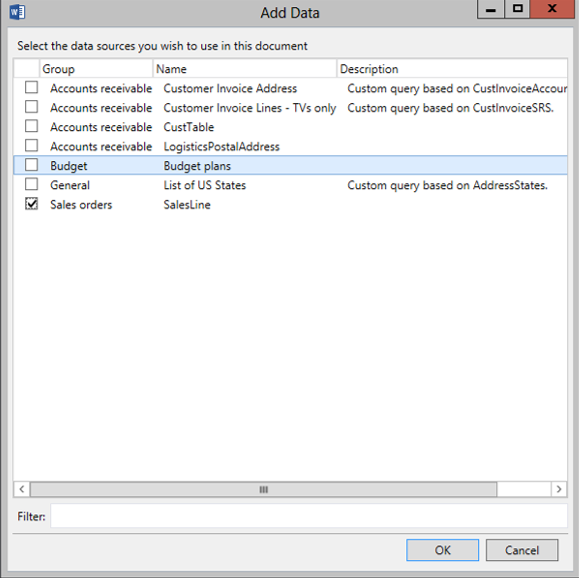 If you create a table in the document, then you will be able to drag the fields over to create a grid template. Note: Just create a table that is 2 rows high, and drag the field into the second row, allowing the Add-In to automatically add a heading in the first row. After you have done that, save the report. 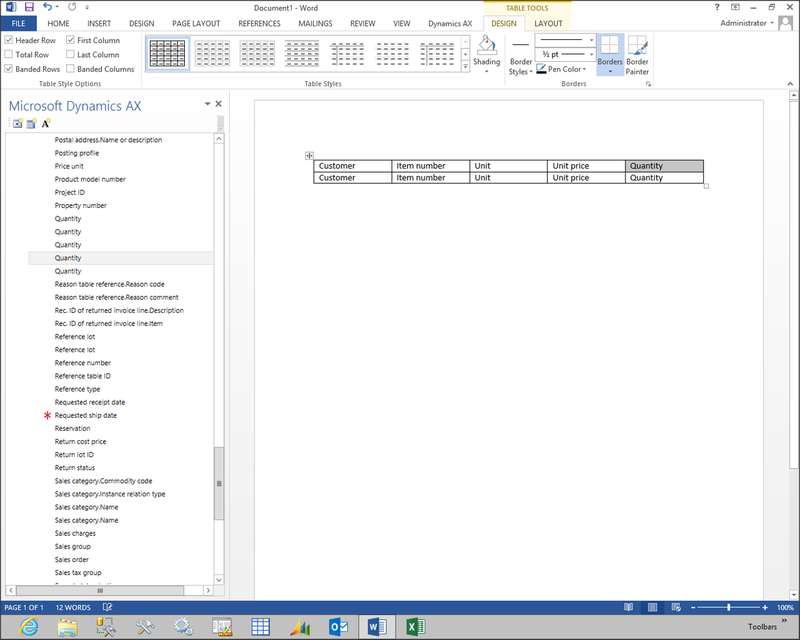 Now, return to the Dynamics AX ribbon bar, and click on the Merge button within the Data group. 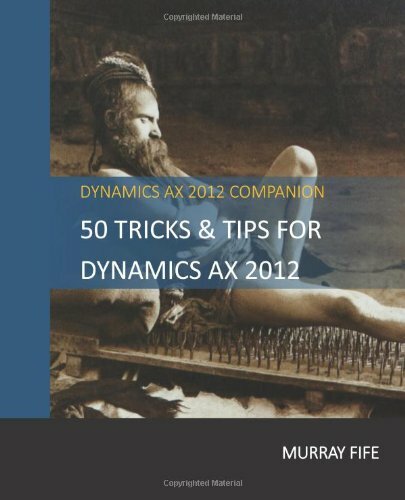 This will create a new Word document for you based off the template with all the data being populated from Dynamics AX. How to use (call) this report in client?